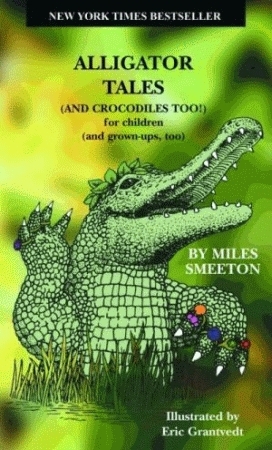 Smeeton's rhymes and Grantvedt's images depict an easygoing and comic side of an animal that many people consider to be a ferocious beast, making the book ideal for children and adults alike. Miles Smeeton composed rhymes on scraps of paper his entire life. He spent many of his days traveling on his yacht, the TZU HANG, and would send his granddaughters alligator poems written on postcards.